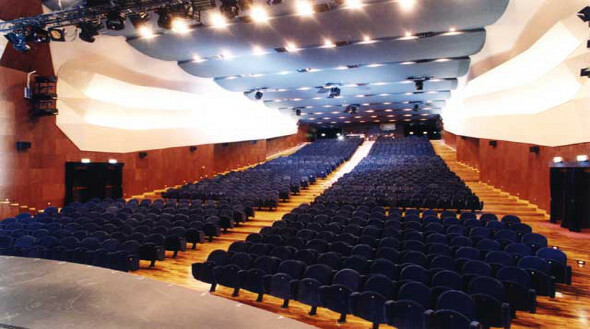 The Lyrick Theatre in Santa Maria degli Angeli (Assisi) is a one of the most modern and functional theatres in Italy which has an "amphitheatre” hall (1.000 seats). The Lyrick Theatre was donated to the municipal administration by the patron Richard Leach, a famous american television producer, who decided to produce a musical about the life of Saint Francis of Assisi. 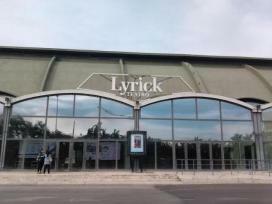 >> Do you want to visit Lyrick Theater? Contact now the best farmhouse in Assisi and discover their offers! 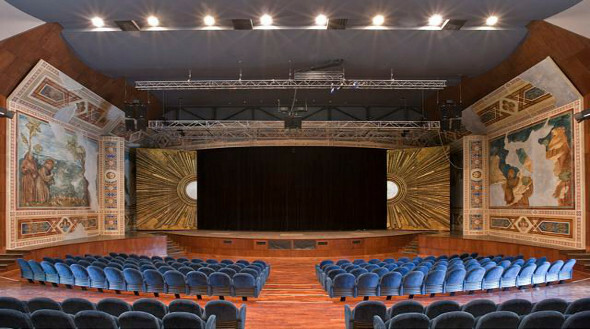 The specificity of the Lyrick Theatre " Pala Events Centre of Assisi lies in the fact that the buildings were obtained from a former Montedison chemical plant designed by the architect Riccardo Morandi, disciple of Pier Luigi Nervi's school. Morandi is a globally recognized personality and for this reason this work is protected by the Ministry of the Cultural Heritage and Activities. The structure is technologically modern and completely equipped to satisfy the most exacting requirements, with a complete range of services as well as the most modern and advanced equipment. >> There are offers in deadline! Click and consult list of the best hotels in Assisi! The new cultural centre - Lyrick Theatre - Pala Events Centre, offers a wide range of technical support for hosting conferences,exhibitions, meetings, shows, seminars, cultural activities and for the representation of diverse types of music and drama. UNESCO Giornate della Dieta Mediterranea.